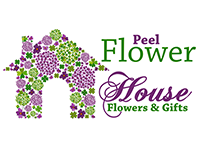 Offer: Spoil someone special with 20% off flowers and gifts. Excludes Interflora orders. Cash and carry only.